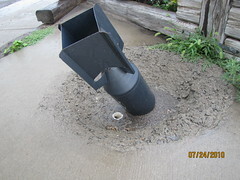 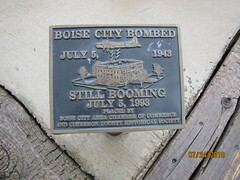 Boise City Bombed July 5, 1943. 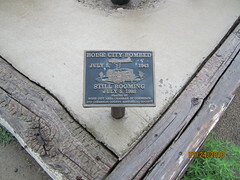 Still Booming July 5, 1993. 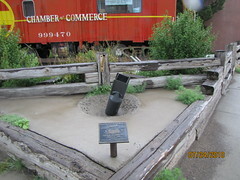 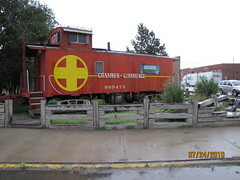 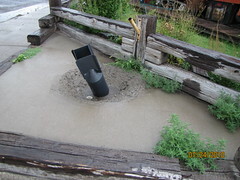 Placed by Boise City area Chamber of Commerce and Cimarron County Historical Society.